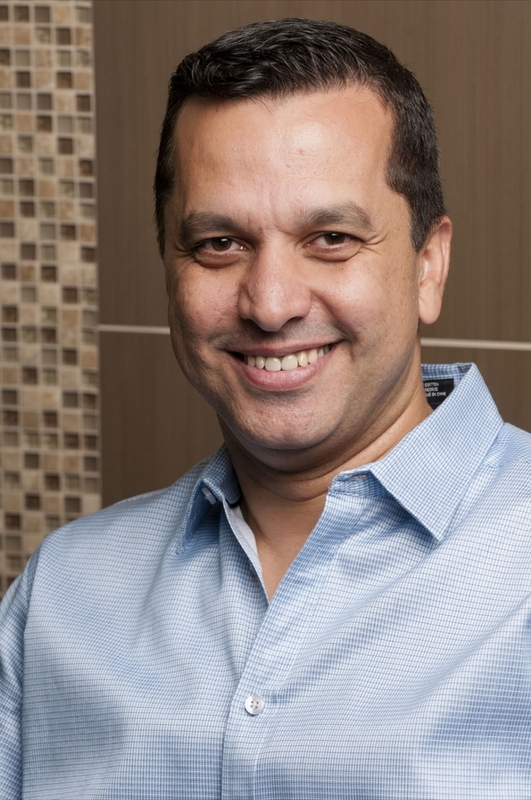 Dr. Alaa Musbah, joined our office in 2009 and partnered with Dr. Coulombe in 2010. He has been practicing dentistry in Alberta for over 9 years. He has a wife and three children that keep him busy. He loves travelling, spending time at the lake and entertaining family and friends.